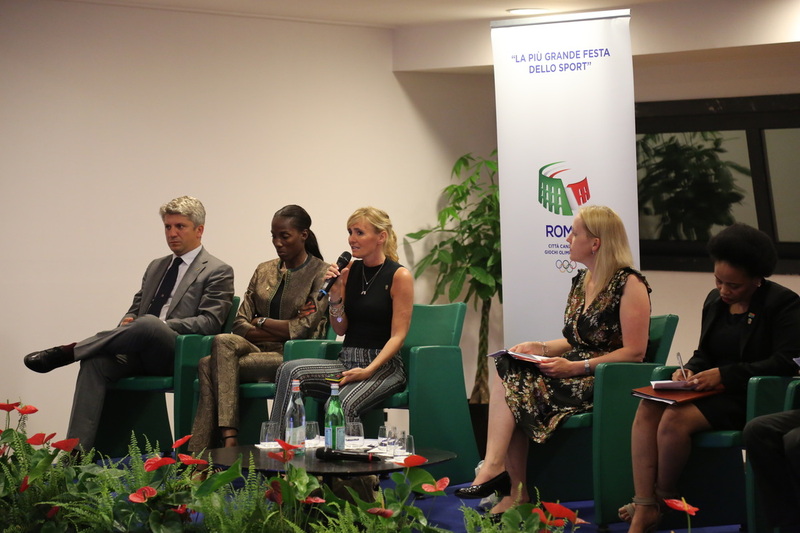 Bianchedi: “The Olympics will give our nation the best future possible"
Rome, 1 July 2016 - Sport as an opportunity for social and economic growth. 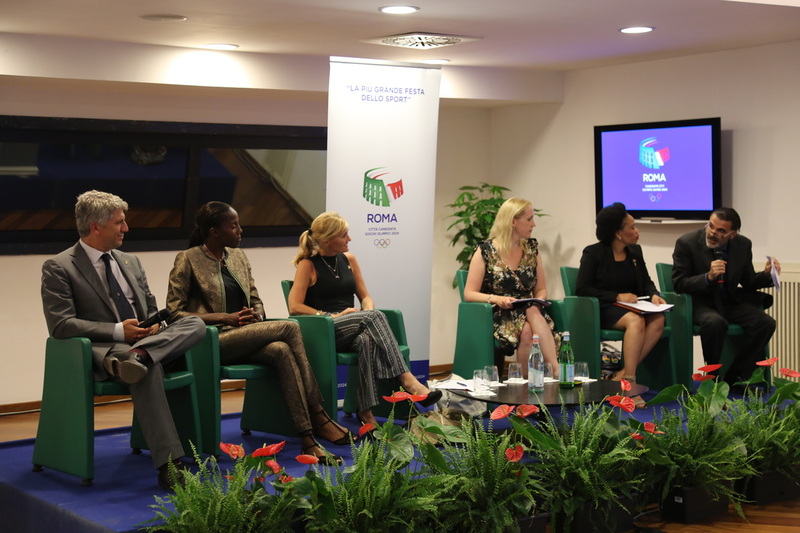 That was the focus of the meeting organised by Rome 2024 and members of the Commonwealth Club of Rome, a non-profit created to encourage dialogue between Italy and the nations involved in the international organisation, with representatives from the nations that will host the Commonwealth Games, Australia and South Africa. 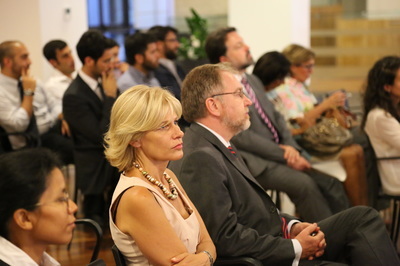 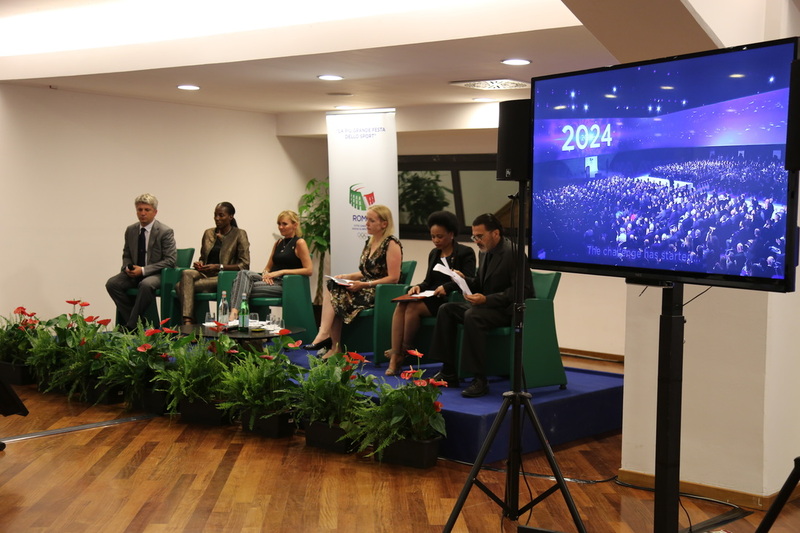 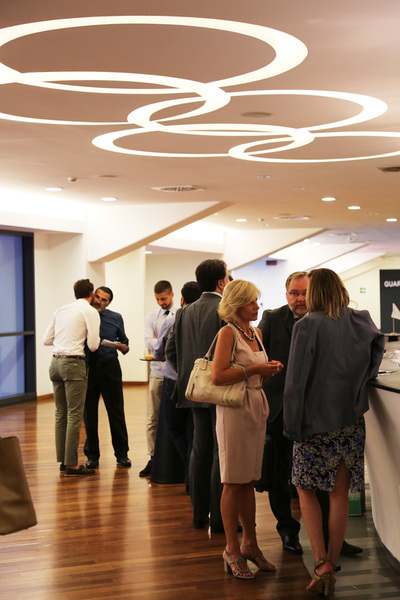 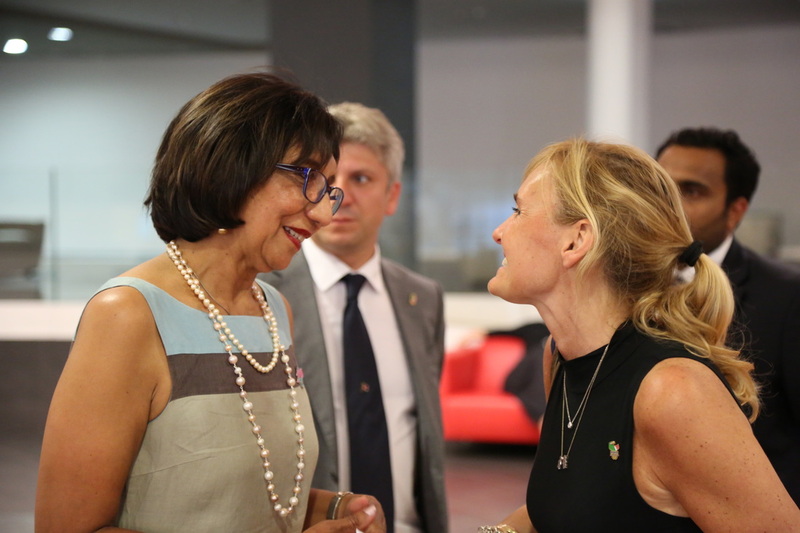 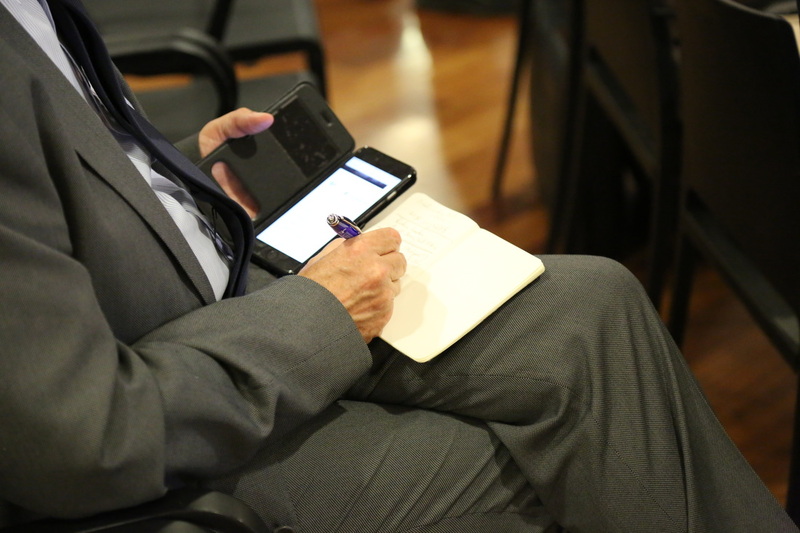 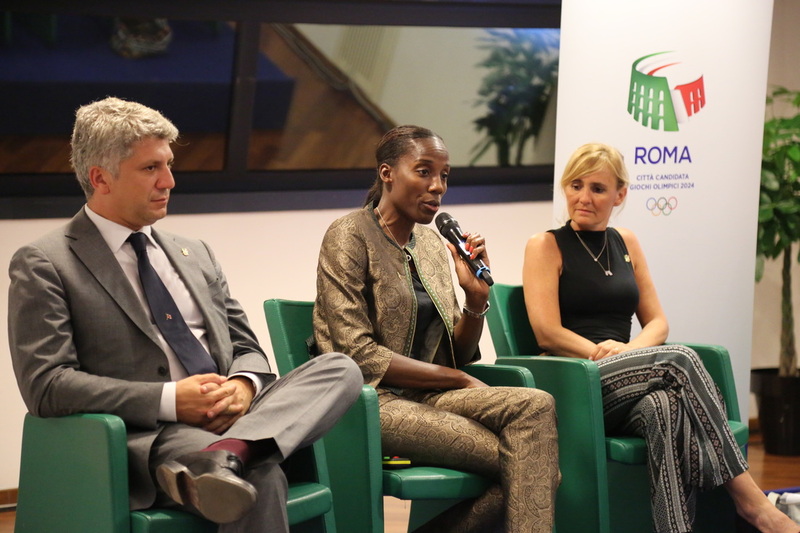 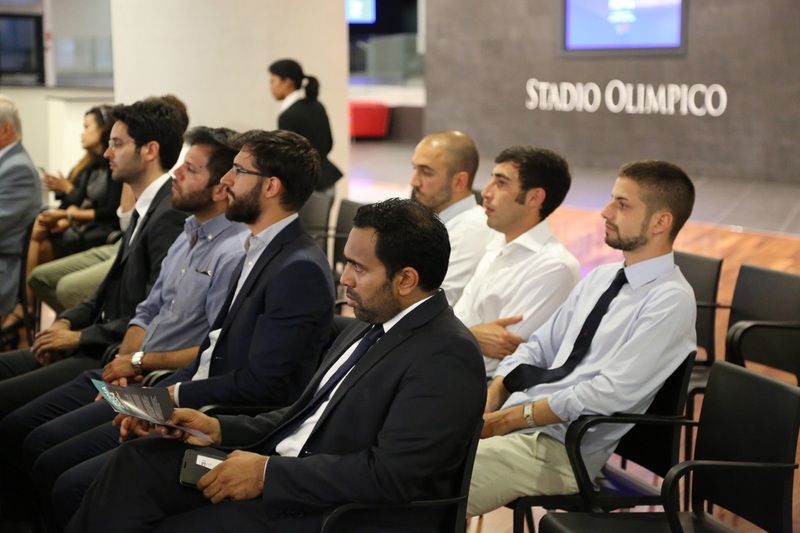 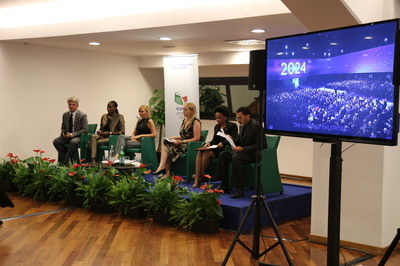 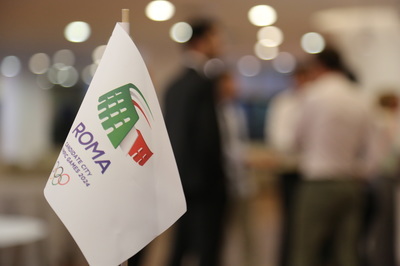 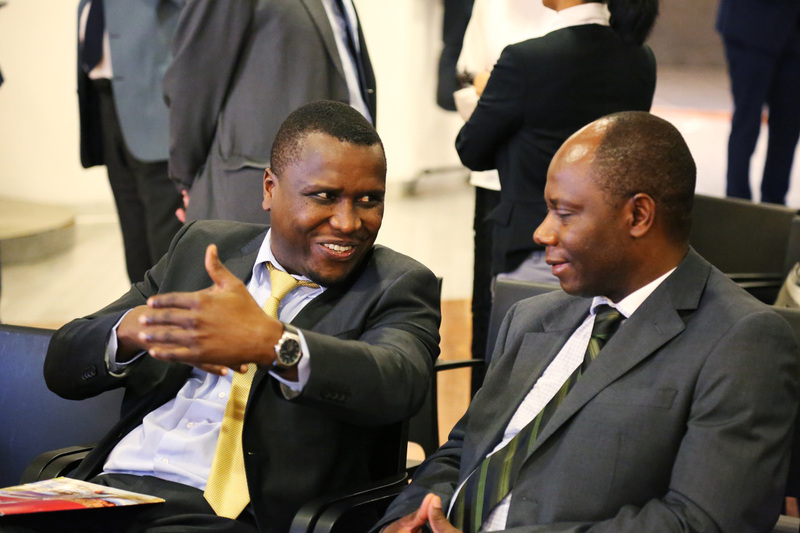 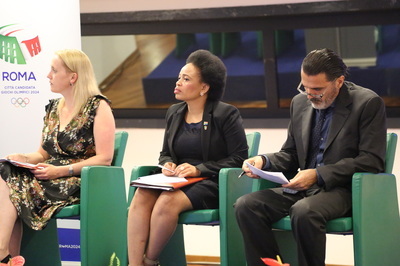 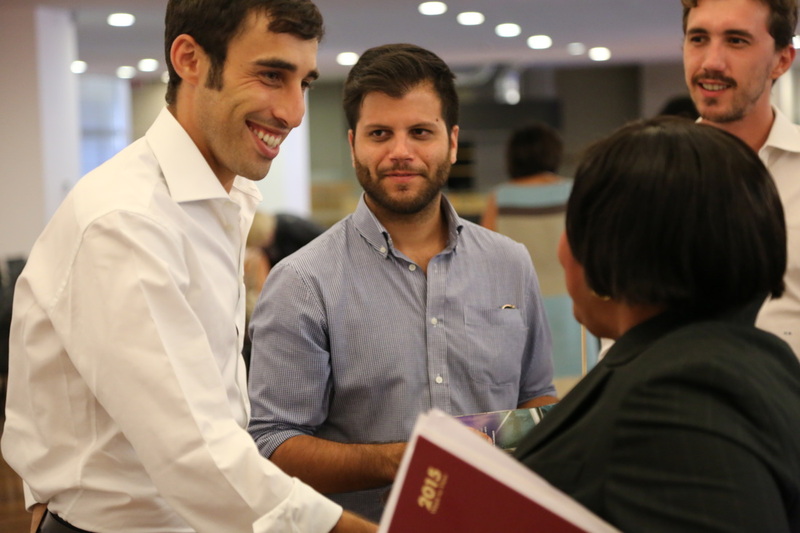 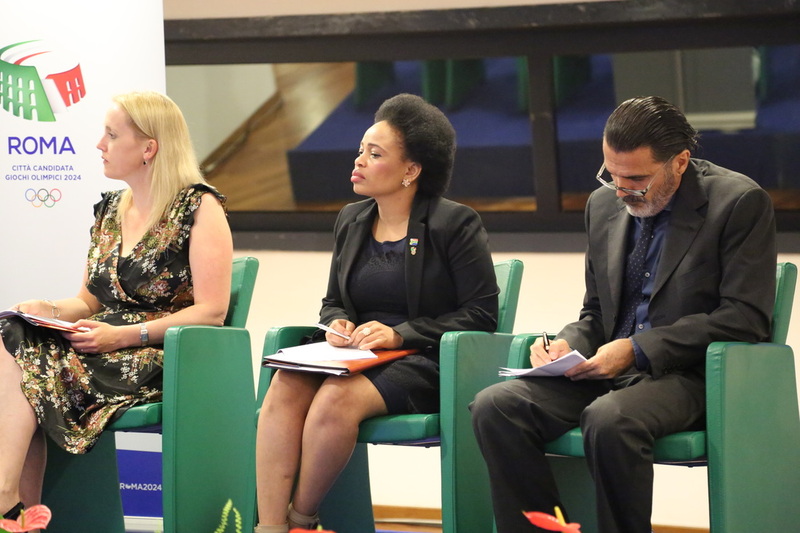 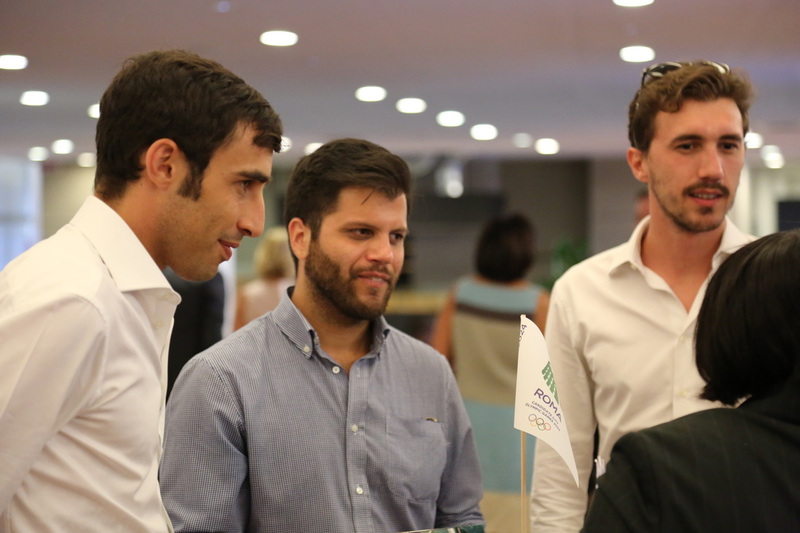 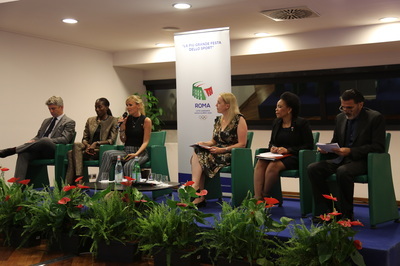 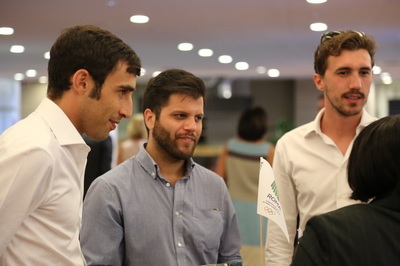 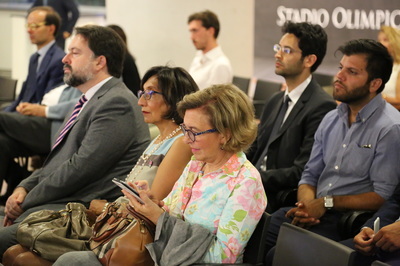 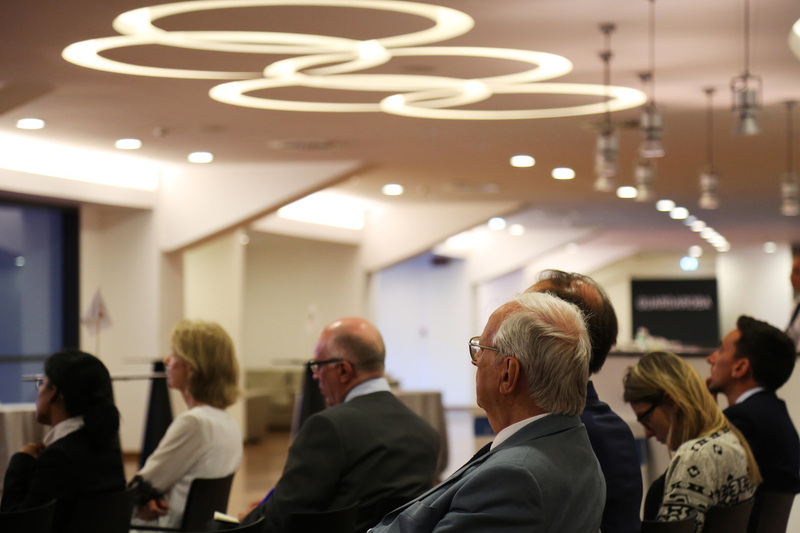 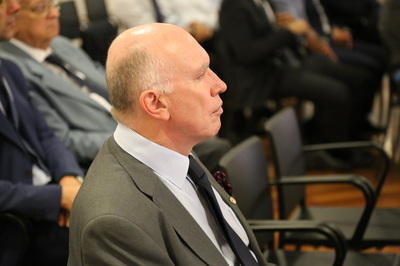 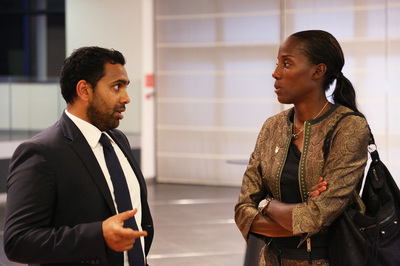 The event had two objectives: on the one hand, sharing the vision and key points in the dossier for Rome's 2024 bid and introducing the coming edition of the Commonwealth Games, a sport event organised by the Commonwealth Games Federation; on the other, discussing the social and economic impact the events could have on the host countries. Participants included: the General Coordinator for the Bid Committee, Diana Bianchedi; the head of athlete relations, Fiona May, who has participated in both the Olympics and the Commonwealth Games; the head of international relations, Simone Perillo; the Chairman of the Commonwealth Club of Rome, Edward Mura; the Deputy Ambassador for the Australian Embassy in Rome, Jo Tarnawsky; and the Counsellor Political for the South African Embassy in Rome, Mpho Ndimande. “We want the Olympics to offer our nation the best future possible," stated Diana Bianchedi, "and to create an extraordinary opportunity to open up to, and meet with, the world: that's why we are thinking of having the Olympic torch reach Lampedusa". 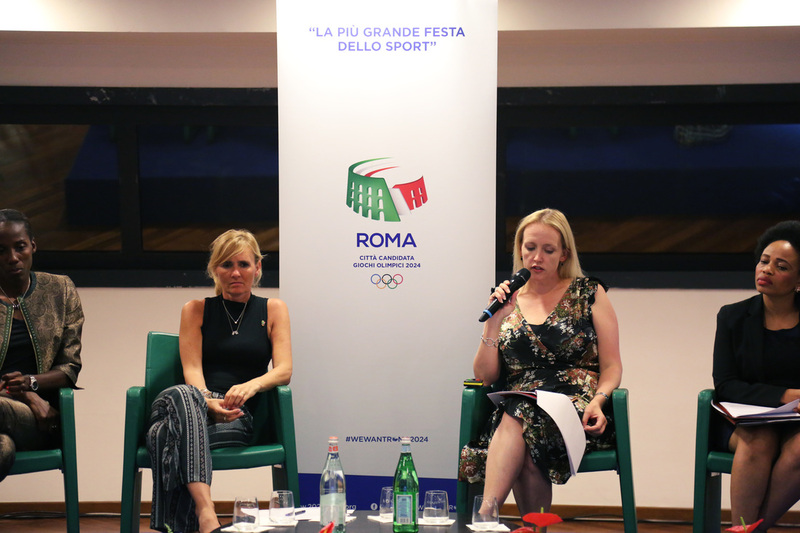 "I look back to my experience living in the Olympic village as an athlete," added Fiona May, "there are no differences, there's only sport, fun and feasting. That's the important legacy that Rome 2024 wants to give to the nation, and I'm representing athletes to help achieve that goal". 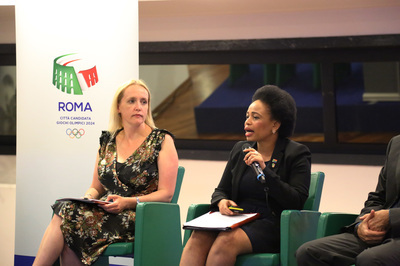 The coming editions of the Commonwealth Games will feature two different locations: Australia's Gold Coast in 2018 and Durban, South Africa, in 2022. “We're expecting a flow of 6,600 athletes and team members as well as 15,000 volunteers to help organise the event in Gold Coast. 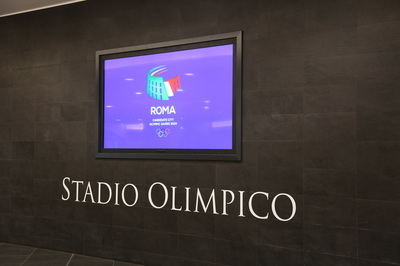 According to our forecasts we will have 1.5 million spectators and an economic impact estimated at 2 billion dollars. Basically, it will be the biggest sporting event in Australia since Sydney 2000 and Melbourne 2006," Jo Tarnawsky explained. 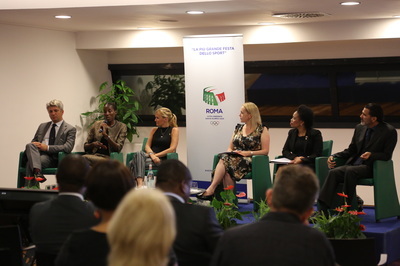 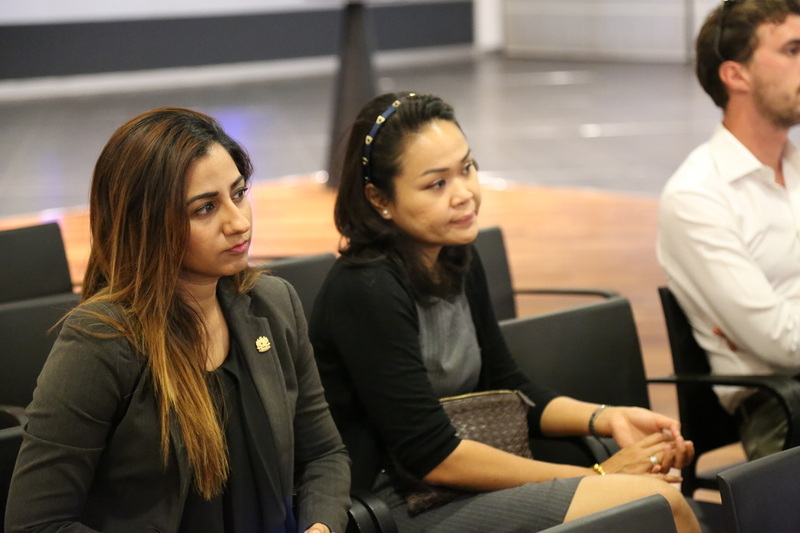 “A study by the World Tourism Organisation estimated that the global sport tourism market is worth 450 billion euros and is growing by 14% annually. The impact of tourism on nations hosting sport events of any size has always been positive, both in the short term and the long term. But the Games we are organising will, first of all, be an opportunity to propel South Africa into the future, to improve the quality of life for citizens by creating new roads, airports, telecommunication systems and sport infrastructure," Mpho Ndimande said in closing.